Back by popular demand! These are a fantastic product for Infants and youngsters under 18 months. Fireworks are loud, and can scare young children easily. We very much recommend these, and always use them with our own kids. Colour: Black Ear Muffs with a Green & Gold band. 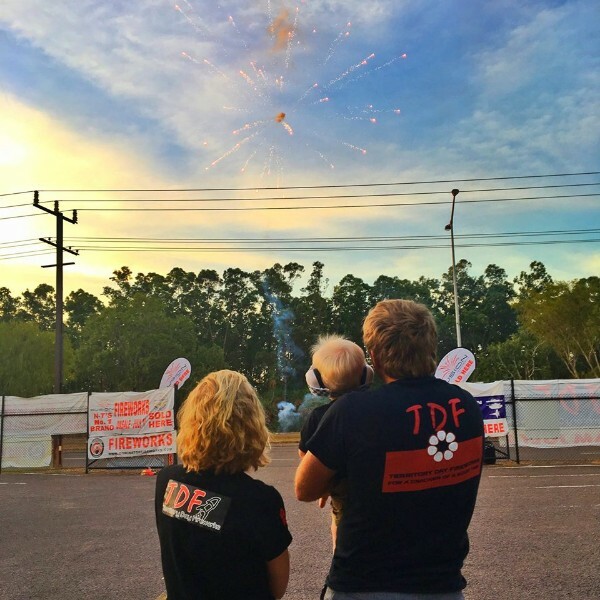 The world’s first hearing protection earmuffs designed just for babies. Only 100 grams in weight! New world-first adjustable, one-size-fits-all headband means there’s no need to buy different sizes. Em’s 4 Bubs grow with babies! Suitable from newborn to approximately 18 months of age! 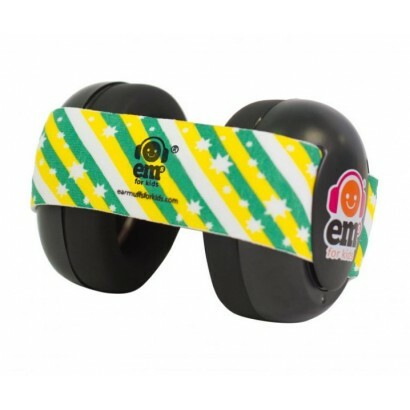 You can order replacement headbands in different colors from the Ems for Kids website.